In less than a decade, the Volkswagen Amarok has gained a firm foothold in one of this country’s most competitive segments, the ute. 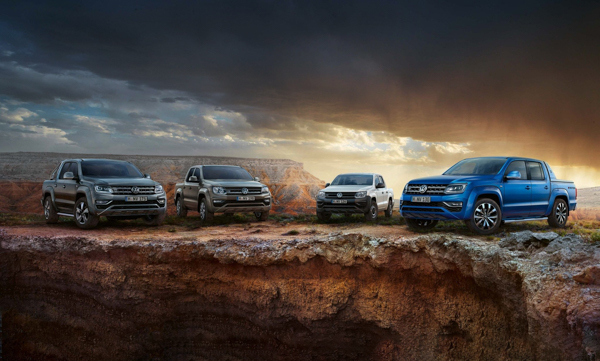 For 2018, VW has breathed new life into the Amarok with an updated V6 Highline and flagship Aventura. Miles Continental allowed me to compare both these models back to back to see how they stack up. The 2018 Amarok V6 range starts at $69,990 for the base model, the Highline at $78,990 and the new Aventura at $89,990. Getting up there yes, but there is certainly a lot of truck for your buck, especially when up to 3.5 tonnes of whatever can be towed to your heart’s content. Under the bonnet lies the 3.0-litre TDi V6 juggernaut. Both Standard and Highline Amaroks make do with a hefty 165kW/550Nm, while the Aventura gets 190kW/580Nm, with 200kW available on over-boost. 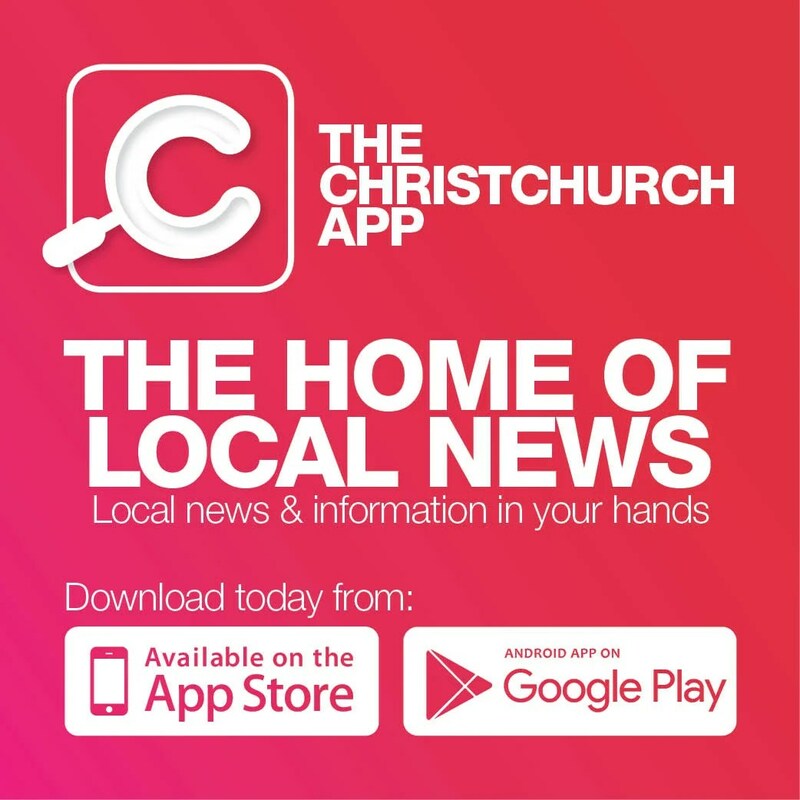 The Aventura will also reach the national limit in a mere 7.3 seconds too, making it the fastest and most powerful ute on sale in New Zealand. VW also claims 9.0L/100km (Highline) and 8.6L/100km (Aventura) respectively. Features like dual zone climate control, auto driving lights and reversing camera come as standard on the entry model, while the Highline benefits from LED daytime running lights, parking sensors front and rear, sat nav, chrome highlights and leather trim. The Aventura gets even more with shift paddles, chrome side steps, 20-inch alloys, stop/start technology, sports bar and the option of the striking Ravenna Blue colour scheme as featured on my test car. The Amarok also is able to lug around more then a tonne of stuff courtesy of that sizeable rear deck. Starting up with the conventional key (no keyless entry here), the V6 purrs very un-diesel like into life. Getting up to speed, the immense get-up-and-go of the V6 becomes all too real. Between 3500 and 4000 rpm, the extra 10kW overboost kicks in, making overtaking a breeze. The eight-speed automatic box is simple and straight forward, offering slick changes from gear to gear. In the bends, the combination of VW’s 4MOTION four-wheel-drive system and ‘Servotronic’ steering, means the Aventura corners more car-like than you would initially expect. The only trade off is a slightly firmer ride. Off the beaten track in off-road mode, the Amarok is also very capable. Climbing every mountain and fording every stream will soon become your forte. In summary, for those wanting to make a statement, the new Aventura is the only way to go. However, I’d be more than happy with the V6 Highline. Either way, you still end up with one of the most rugged, yet refined utes on our roads today.